1. Yandex Direkt text ad unit on top of the content on article pages. 2. Yandex Direkt and Begun text ad units after the content on main page. 3. 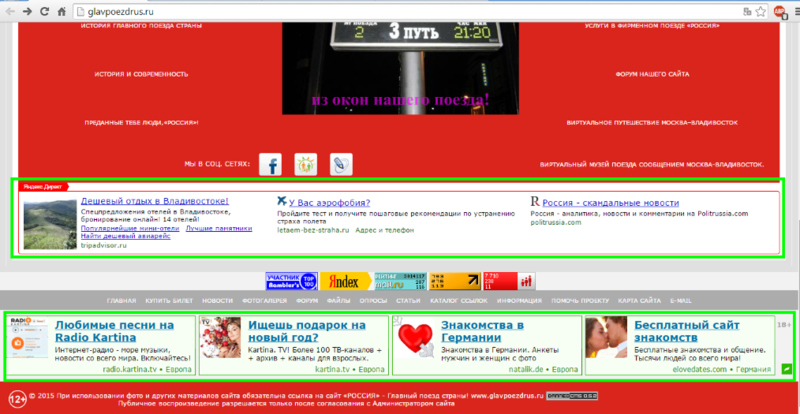 Yandex Direkt text ad units at the footer on every forum page. 4. 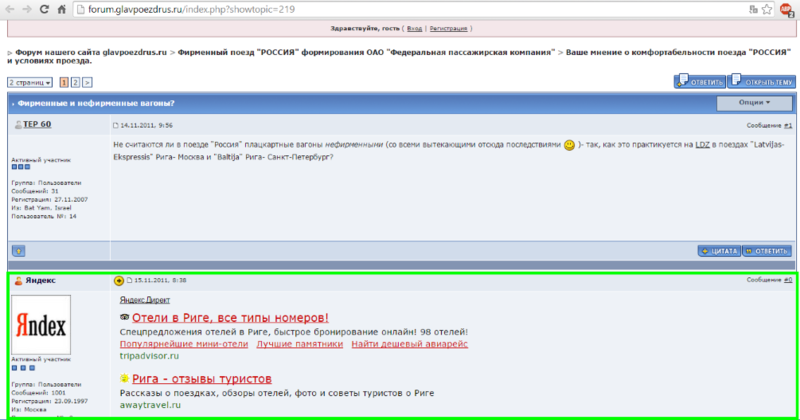 Yandex text ad unit after the first post on every forum thread. Begun text ads have user-generated hover effect that might conflict with the Acceptable Ads guidelines. Yandex Direkt text ad unit on top of the content on article pages. Yandex Direkt and Begun text ad units after the content on main page. Yandex Direkt text ad units at the footer on every forum page. Yandex text ad unit after the first post on every forum thread. Under review due to criteria violation. Ad units on some pages take more than one-third of the vertical (visible) space. shabie wrote: Under review due to criteria violation. Ad units on some pages take more than one-third of the vertical (visible) space. Issue solved, the size of the ads was reduced, therefore added again.